If you have a taste bud for the Italian flavour, then you can bet that pizza is one of them. Wood-fired pizza outlets offer different types of pizza products with unique tastes. They even aim at introducing new varieties in the markets to fulfil the expectations of pizza lovers. Most restaurants use electric ovens at the time of preparing pizza. However, some even make them with wood burning ovens for adding more tastes significantly. The wood ovens are becoming a popular choice for pizza making over the recent years due to several advantages. Furthermore, they play an important role in enhancing the flavour of food considerably by addressing essential needs. A wood oven makes a feasible way for preparing the food quickly than conventional ovens. In fact, it helps to distribute heat completely on pizza for increasing taste. Since wood ovens cook the foods faster, it is possible to retain the nutritional values of pizzas. Another thing is that they are healthier to eat. Anyone who wants to reduce their energy costs can choose wood ovens for getting desired outcomes. 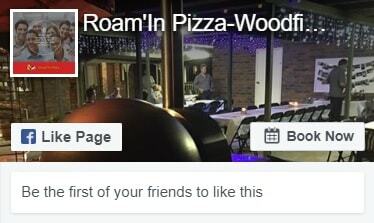 Roam’In Pizza catering Brisbane primary focuses on supplying foods made from wood ovens which cater to the needs of their customers. 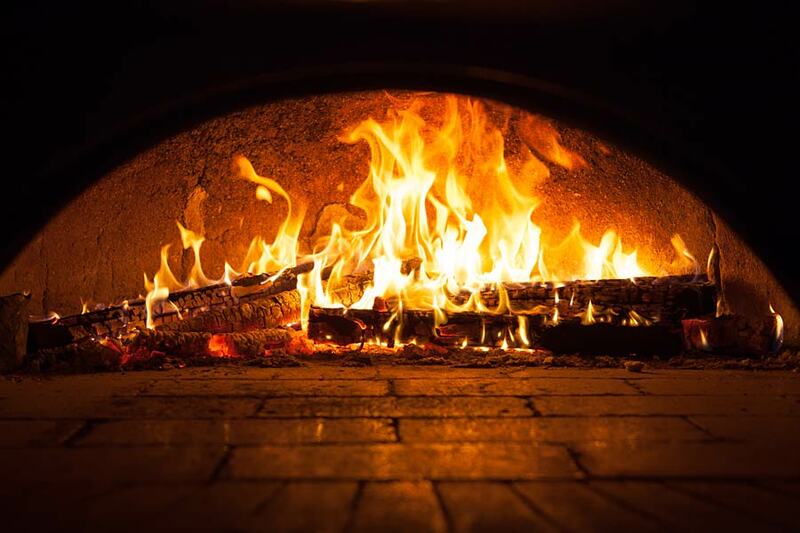 The wood ovens are an excellent choice for making the perfect pizza and giving you that authentic crust. With wood ovens, pizza restaurants can cook foods with unique flavours. .
How to order pizzas made from wood ovens? People who want to know more about wood oven pizzas can choose online services for meeting their immediate needs. 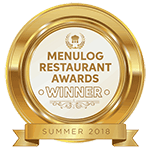 Mobile pizza catering is perfect if you are having a celebration and looking to feed your guest freshly cooked wood-fired pizza. 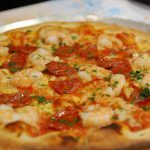 Satisfaction is the primary objective of many mobile pizza caterers in Brisbane while delivering a unique service to the customers. Bookings for pizza catering services can be made online in advance for upcoming events to make them a special occasion. 5 Reasons Why Pizza Can Actually Be Healthy For You?